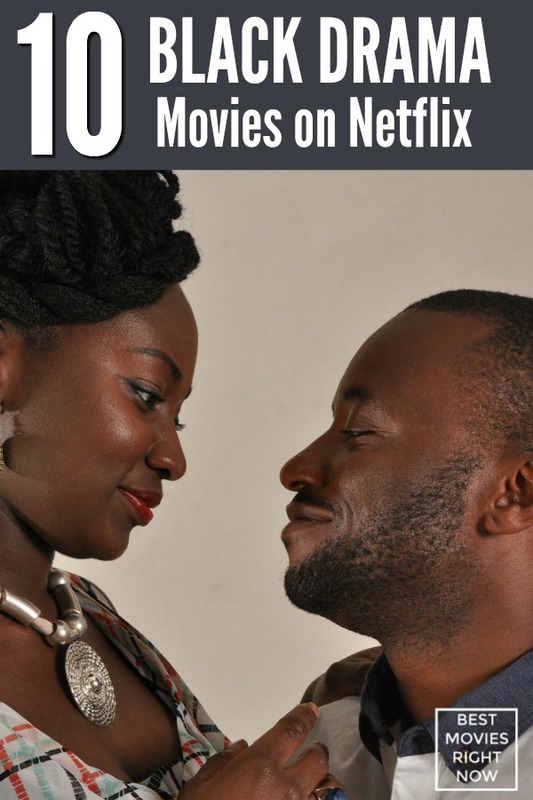 This collection of Black drama movies on Netflix are great for your next at home date night or weekend binge session. Also, be sure to check out these Black movies on Netflix, which includes nearly 150 options. As an African-American woman, sometimes I search for movies on Netflix that feature Black actors. Netflix has many options for TV and movie entertainment, including a large selection of Black movies, series and documentaries. It includes old and new options, with a predominantly African-American cast. Sometimes we just need to see and be able to identify with physical representations of ourselves. What would you add to this list of Black drama movies on Netflix?